I don’t see myself as a blogger. 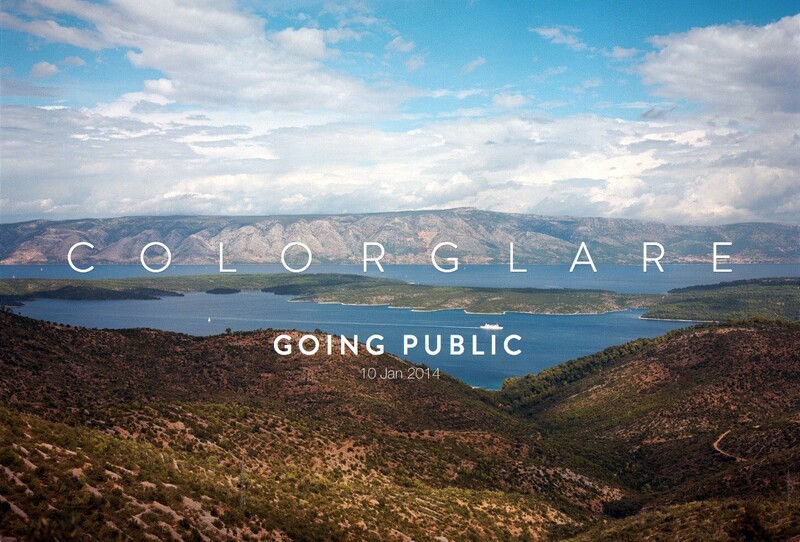 I don’t want to make a living out of blogging and I don’t intend on having a release schedule. The reason I created a blog, was because I wanted to have a nice little website, where I could publish some of my thoughts and photographs — a kind of portfolio. I am an artist and a developer, so it’s natural for me to want creative and technical control over my blog. I enjoyed creating the layout, fine-tuning the animations and typesetting it. I wanted the blog to stand out a bit, so I came up with a few interesting layout ideas like full screen backdrops and column views — nothing fancy, but enough to be visually tantalising. But having control over every aspect of your blog has a very big downside to it: you tend to spend more time maintaining and building your blog than actually writing posts. 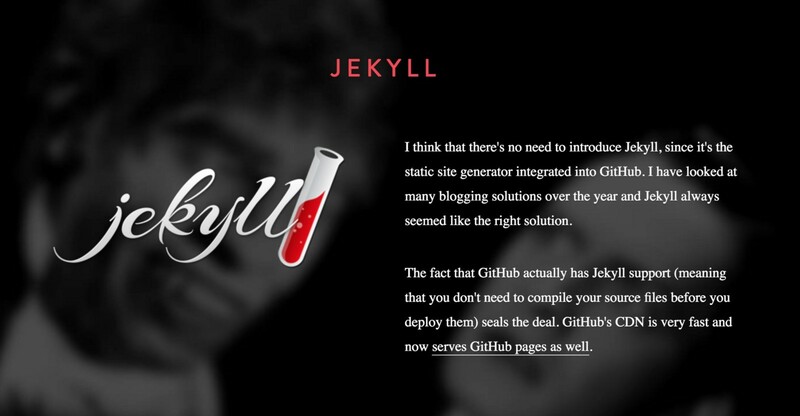 Although Jekyll, the tool I used for my blog, is a very easy static site generator, I was still in charge of styling it, writing the HTML and CSS, and taking care of deployment and maintenance. A simple task like adding a photo or image meant that I needed to prepare the file, name it, put it in the right folder, commit it to my repository, include the image in my HTML by referencing the correct name, and pushing the whole changes to GitHub. It’s not an unsurmountable task, but it was enough for me to postpone new articles. And then, there always were things I wanted to improve and change. I had gotten tired of the way COLORGLARE was placed over the photo of the article, although there is nothing wrong with it. I just got used to it, and wanted a change. So instead of focusing on what to write next, I did nothing because I never felt like working on the blog itself. I didn’t want to spend my free time building a website. I could have gone with many other solutions: WordPress, Ghost, Blogger, Tumblr, etc… but Medium was the first publishing platform that attracted me, maybe because they stole my typesetting (just kidding). Because on Medium, it’s all about the content. Medium is easy. No setup, no choice of themes, banners or background colours, no server hosting choices, no deployments, etc… Getting started is a no-brainer and you can’t delay writing your post, because you aren’t distracted styling it. While writing, Medium gives me a very limited set of formatting options, and the ones they provide are spot on. Only two levels of headings? Perfect. No choice of font, font size, spacing or color? Great! Embedding other content can’t be easier too. Simply drag or paste an image into the editor. Done. Medium offers four different ways to display a photo, and they are all great, each uniquely suited for different use cases. I will probably keep my old blog up for a while. I like it, and it was the way my first posts were intended to be viewed. But I will also copy the old posts over to medium so people can find all of them in one place. I will also create a new blog entry on my old blog every time I write a new article, which will simply link to Medium, so that people who are subscribed to my RSS feed get updates. I will not however post new articles on my old blog. I hope that Medium will soon allow custom domains again, so that I can use the domain colorglare.com for my Medium posts. Make sure to follow my Medium account!